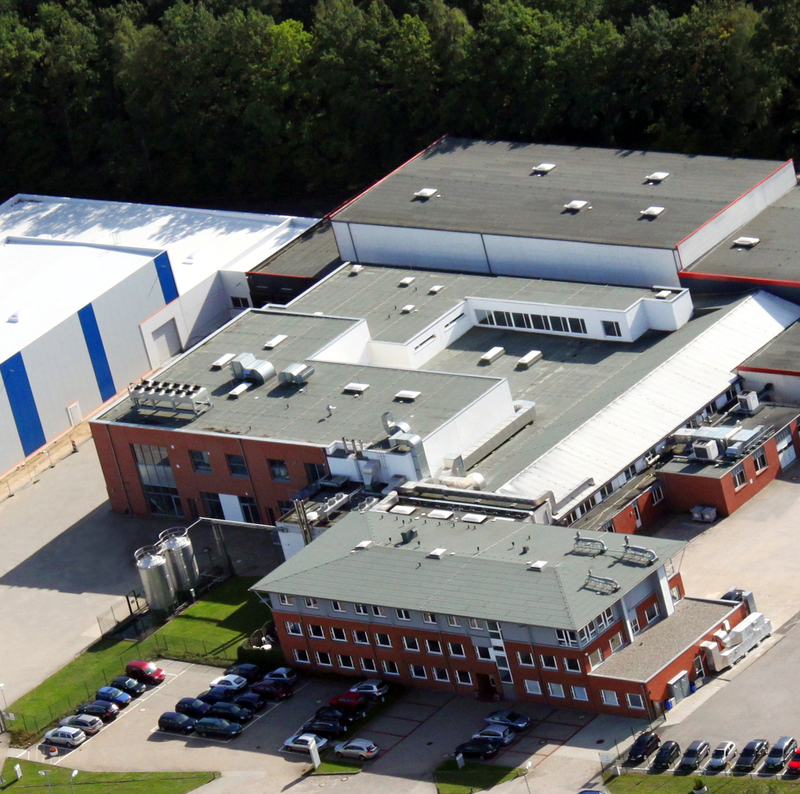 The family-owned and independent company Lichtenheldt GmbH has a long history in manufacturing pharmaceuticals and healthcare products also beyond European borders. As a contract developer and manufacturer it is our ultimate ambition to prove ourselves worthy of customers’ trust in our professional performance. In all areas of the company quality at the highest level, customer focus and cooperative behaviour are put into practice every day. The responsibility for both employees and environment is implemented sustainably and will have a positive impact on our further development over the coming years.